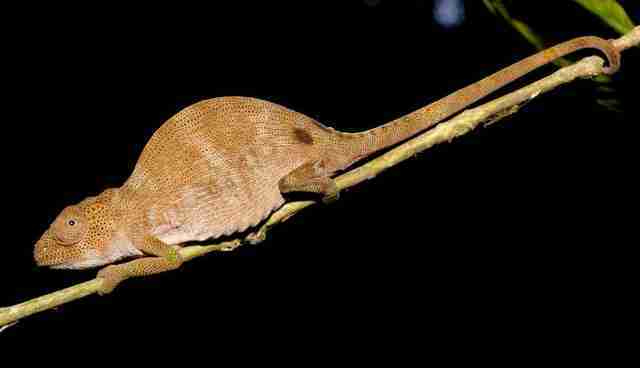 Tanzania's Eastern Arc Mountains are a "biodiversity hotspot," home to a chameleon with golden scales, a leggy mammal like one of Salvador Dali's elephants miniaturized and brought to life and a host of animals found nowhere else in the world. 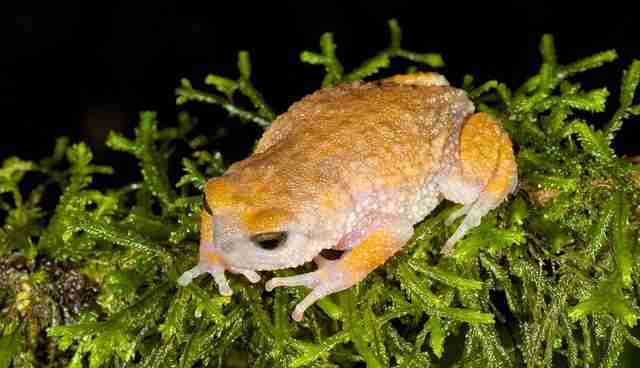 Of the recently found animals, described Thursday in the journal Diversity and Distributions, 23 are reptiles and amphibians. 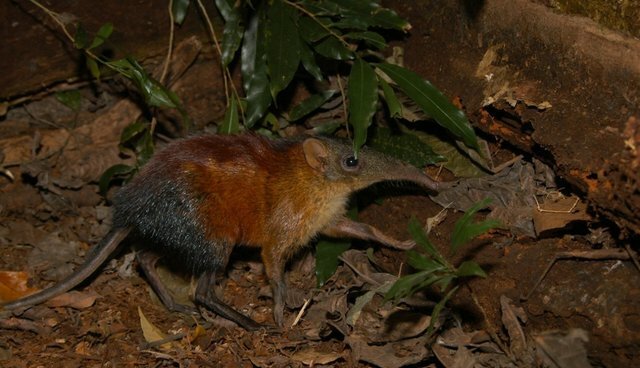 "They are very ancient animals," says MUSE tropical biologist Michele Menegon in a video statement, representing "lineages older than 100 million years in the Eastern Arc Mountains." Considering the biological wealth of species in the mountain range, the area deserves to be well-protected, the scientists say. 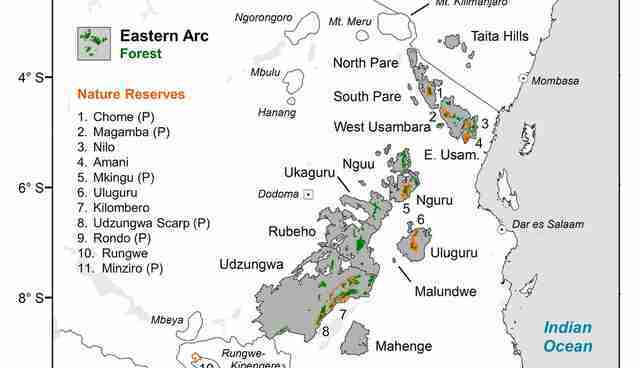 "These findings provide the Governments of Tanzania and Kenya, and other agencies involved in the protection of these forests, with management recommendations, among which is to revive the Eastern Arc Mountains' candidature to UNESCO's List of World Heritage Sites," states MUSE researcher Francesco Rovero.